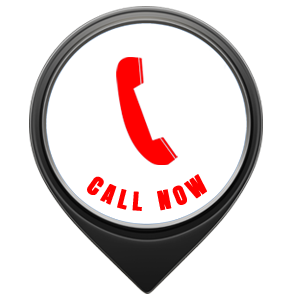 Experiencing any locksmith emergency? Need to urgently change your locks? Call General Locksmith Store and our locksmith experts will resolve your issues. It is essential to safeguard your house against all kinds of external threats. General Locksmith Store are leading providers of residential locksmith solutions and offers a wide range of services like lock change and repair, cylinder and deadbolt change, door repair, etc. Our locksmiths are experts in handling high-security lock systems and sophisticated safes and can also offer advice on how to enhance your home security. Home security threats could be of any kind and the need for a locksmith arises more often than you would think. There could be a situation where you might want to prevent old tenants from entering your house and gaining access. Our locksmiths can recode the tumblers of your locks to prevent that from happening. We can also provide you a master key for the all the locks in your apartment. Whether you broke your lock or lost a key, our experts can help you regain access with zero damage to your door. Our success in home security comes from providing swift service. We ensure that our customers don’t have to wait outside their homes in frustration while it takes ages to fix the issue. We not only respond to residential lockout emergencies in less than 15 minutes but also provide fast solutions so that you don’t have to wait for long. For a decade, we have helped safeguard several apartments, condos, townhomes, and houses in Louisville, KY. Our customers trust our experts and often seek help in other aspects of security. General Locksmith Store experts are not only capable locksmiths but can also double up as knowledgeable security advisors who can access the state of security at your residence and offer you recommendations on how to enhance it. Our locksmith experts can tell you how to fortify your house against all kinds of threats by upgrading to the best locking systems at the most affordable prices. Emergencies may arise any time and the need for a capable locksmith becomes paramount. We provide 24-hour locksmith services to those who are in need and our prices are affordable too! With our round-the-clock availability, we have helped thousands of people in and around the city during odd hours and holidays. None of our competitors can match us in offering such high-quality services at such cheap prices. Our quality, affordability, and availability are reasons why the people of Louisville, KY choose us as their most trusted and preferred locksmiths. Have you recently experienced a break-in? 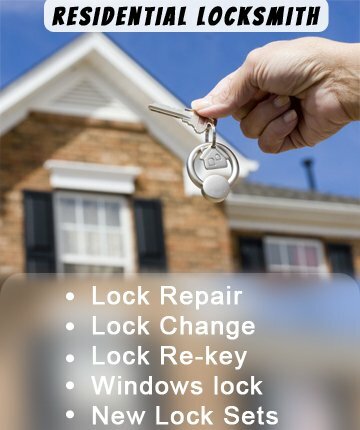 Do you need to install new locks? Are you worried that old tenants might break into your house? Call our locksmith experts for high-quality locksmith services at affordable prices. 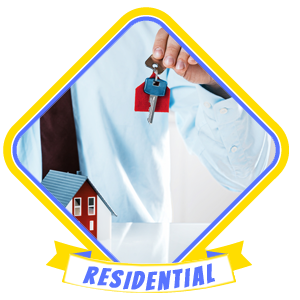 Our locksmiths are registered professionals who have knowledge of all types of locking systems and can help you safeguard your house, loved ones, and precious valuables. Place your trust in General Locksmith Store to experience the best service in town.